You'll be covered with any of the bucket hats in this gallery (your head at least). 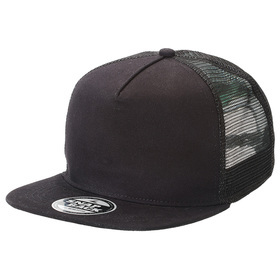 All of the hats you see here provide protection from the sun and are custom decorated to promote your logo. 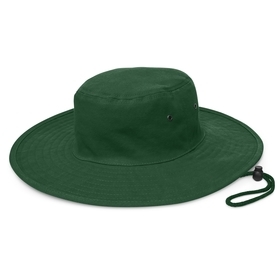 Promotional Bucket Hats are great for promoting your brand. 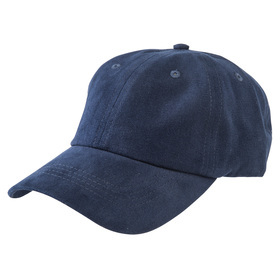 Suited to promotions all year round and for those that like being outdoors or work outdoors - Embroidered Hats are one of our best selling items. Costs that you see by clicking the images below include up to 10 000 stitches of embroidery - not 5000 stitches as is standard with other suppliers. We only supply premium quality Promotional Bucket Hats, at the lowest wholesale costs with great customer service, read about this 3 - way value promise below. 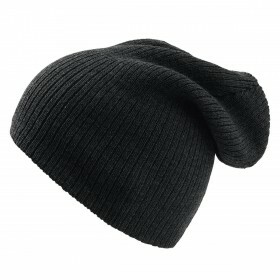 Check out our new School Hat. We look forward to helping you further. 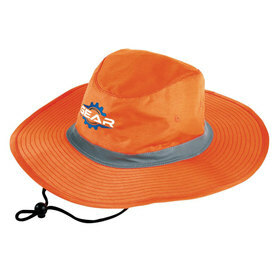 We constantly check our online competitors costs of Embroidered Bucket Hats to ensure that our cost are the lowest. 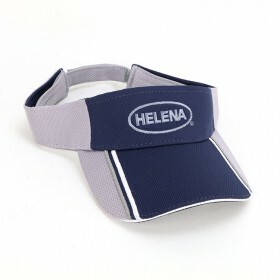 If you see the same or a similar Promotional Headwear item at a lower price please let us know - we will endeavour to beat any competitors quote with a lower price. Furthermore our cost include embroidery or print set up included - do not pay $75+GST/per print colour set up as elsewhere!. When buying Embroidered Hats you will have more than one option but should concentrate on buying Promotional Bucket Hats that come from a quality factory. 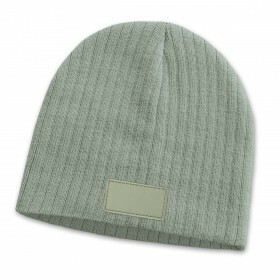 Promotion Products use only quality factories with a reputation for producing the best quality Bucket Hats using superior materials and decoration methods. We aim to make your supply of Promotional Bucket Hats as simple as possible - from your first call to the actual delivery it should all be easy for you the customer!. Let us show you why we enjoy a lot of repeat business. 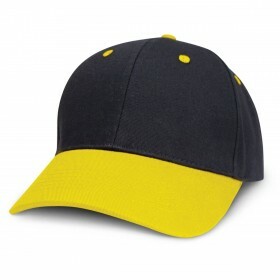 Promotional Headwear - Australia's best Hats Wholesale from Promotion Products Australia - call us on 1300 303 717 - don't forget to ask for our factory direct savings - 500 min.